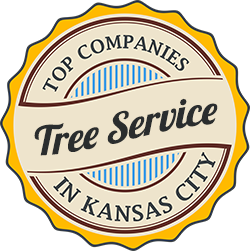 The Leading and Most Trusted Kansas City Tree Removal Company. 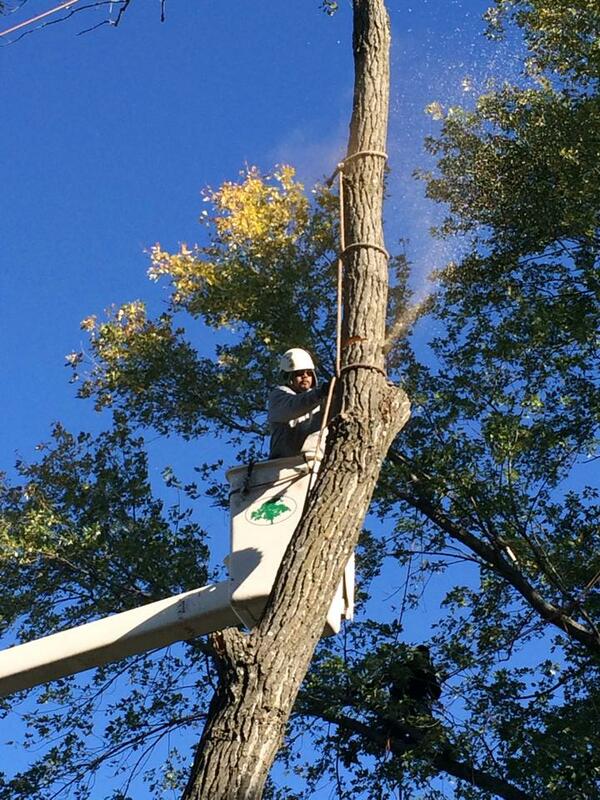 A&E is a commercial tree removal and commercial tree pruning contractor. 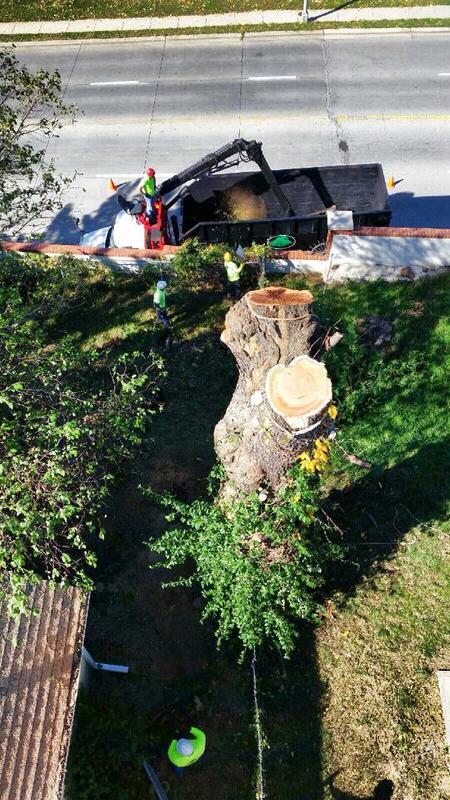 We are full service tree removal contractors including stump removal. 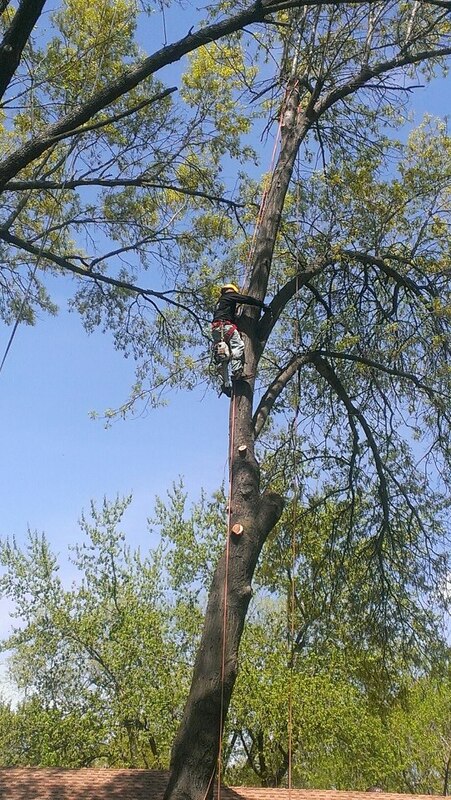 We have the equipment and manpower too handle all tree trimming and tree pruning jobs. 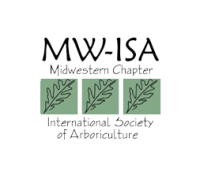 Serving Kansas City homeowners all over the metro area for tree trimming and tree removal. 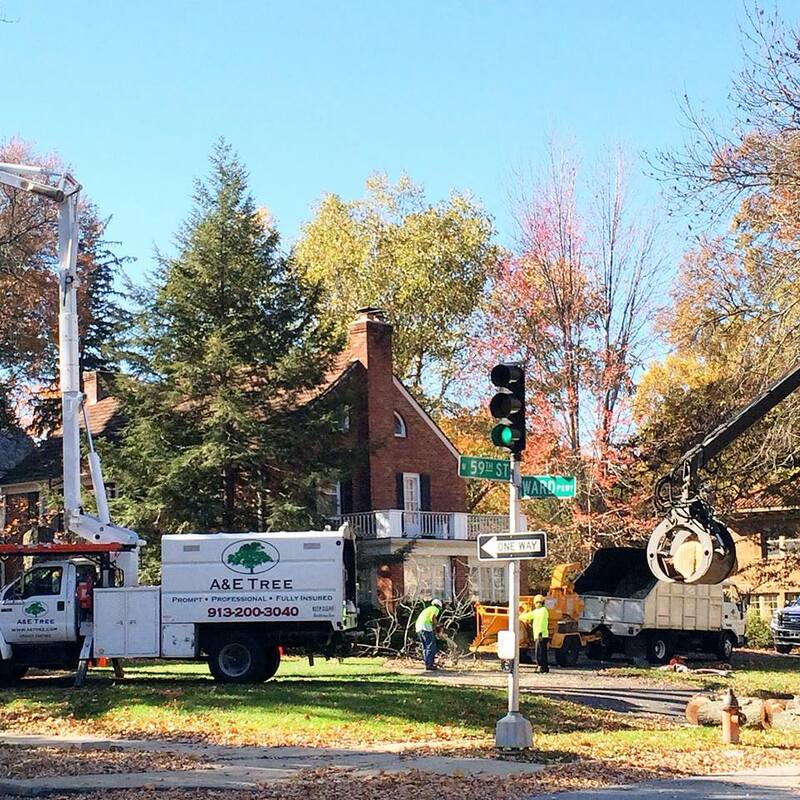 A&E provides related services such a debris removal and clearing. 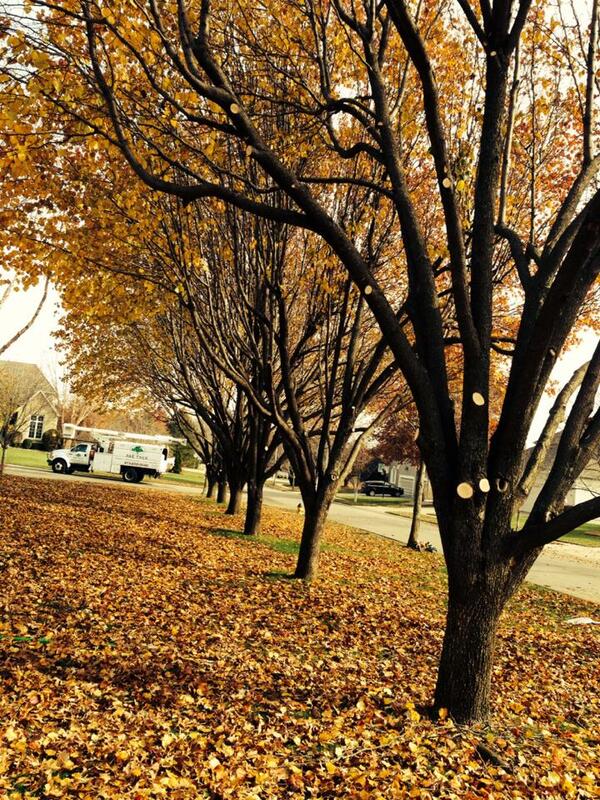 A&E Tree delivers prompt and professional Kansas City tree service at fair and honest price. From the initial Arbor consultation, to the clean up after the job. We guarantee excellence every step of the way. 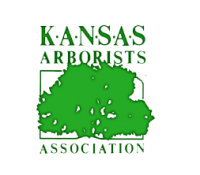 Trees are the biggest asset to your landscape and it is paramount to make sure they are cared for by a certified Kansas City tree trimming professional. 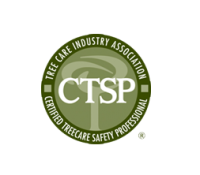 Properly trimming and caring for your trees will increase the overall value of your property. We ensure your property is cared for and protected. 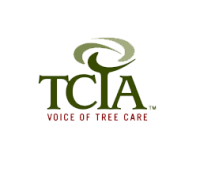 All our crew members are covered under our tree workers comp policy and we carry over two million dollars in general liability insurance. 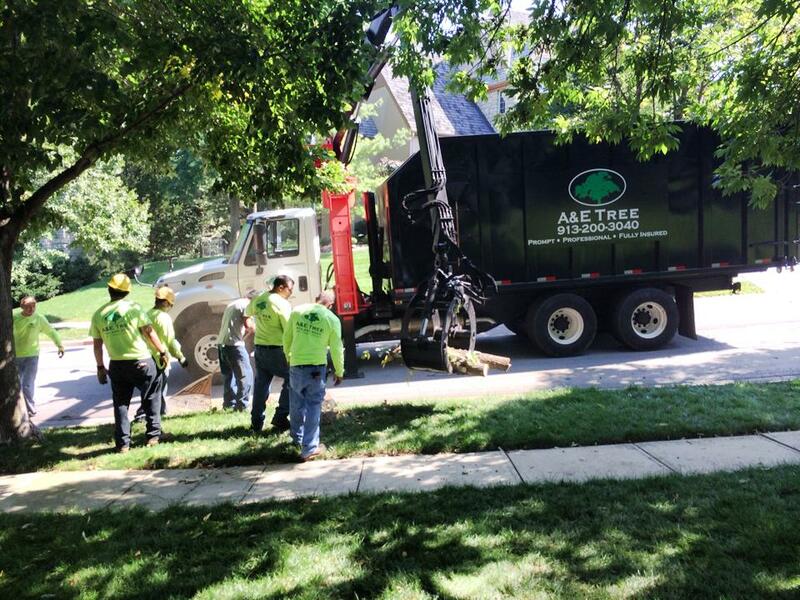 Whether we are removing a large tree in a restricted location, or providing Overland Park and Kansas City pruning services on a small tree in an open location, we built A&E Tree care services on professionalism in and out of the tree. 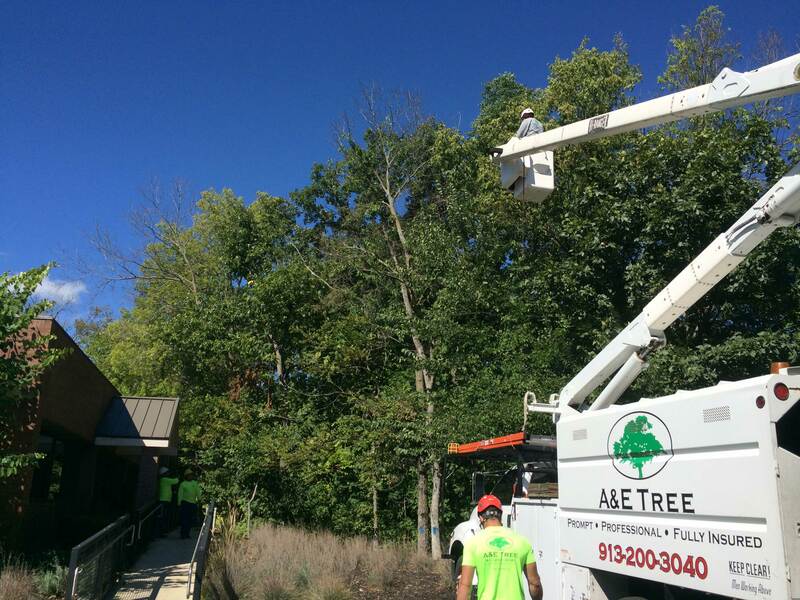 A&E Tree is outfitted with the industries latest gear and equipment that gives our professionals the ability to safely complete any job, in any location, quickly and effectively. 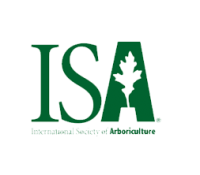 “ We ARE Experts in Tree Service” . 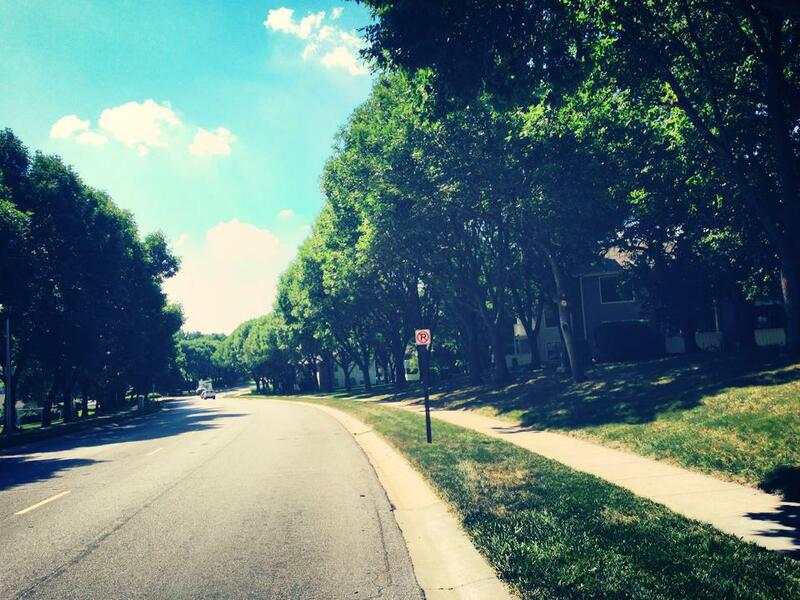 Who's Responsible for Kansas City Tree Maintenance?